The Long Version: This is a quick look at the various lenses that can be put on a Micro Four Thirds camera. It's inherently incomplete, since they are able to wear just about anything, but it will be quietly updated from time to time. While I've had the opportunity to use all of these lenses on at least one m4/3 camera, my experience generally isn't much deeper than what anyone could get in a helpful camera store. I just happen to spend a lot of time in one, and I have a blog. For a more general guide to lens selection, don't miss the exceptional article "The Uses and Application of 35mm Lenses", written by Mike Johnston. Panasonic 8mm Fisheye: A pancake fisheye - it's a fishcake! Just as useful as a regular fisheye, but it takes up much less room when left in the camera bag. Olympus 9-18mm: While the focal length isn't as stunning as the 7-14mm, it's more practical. The box it comes in is smaller than the Panasonic ultrawide, but in use they're similar lengths; the collapsing design means that the zoom and focus rings are a bit crowded. Olympus 14-42mm: Compact when it's carried, large when it needs to be - what's not to like? Perhaps it's not as sharp as the Panasonic equivalent, but that's not really its point. Panasonic 14-45mm: Longer but not as wide - physically - as the M.Zuiko 14-42, the G Vario is still deceptively small and very good. 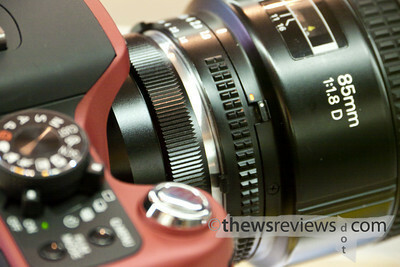 It has quick and quiet AF, but it also extends a lot through its zoom range. 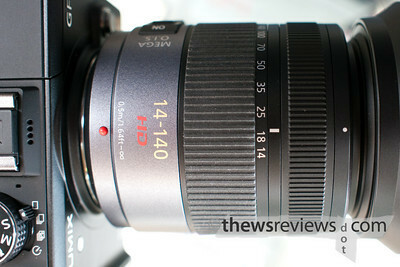 Panasonic 14-140mm: A heavy lens that takes a bit of torque to get moving, it's the best of all of the superzooms for any format, for what that's worth. Olympus 14-150mm: The difference in build and weight is enough to tell this apart from the 14-140 while blindfolded, but the biggest difference is that it isn't stabilized. 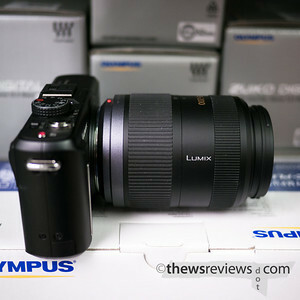 Buy it to match an Olympus body, but try to save for the 14-140 for a Panasonic body. Panasonic 45mm f/2.8: This is an interesting idea: a macro lens with internal focus and no distance or magnification scale. It's not a good idea, but it is interesting. There's absolutely no way to tell where it is in its long focusing range. Otherwise, it's a great lens that shows its Leica influence by being twice as expensive as it should be. Panasonic 45-200mm: A generous minimum focusing distance makes this a surprisingly practical lens; someone much smarter that I am hasn't been impressed by the effectiveness of its image stabilization. Olympus 12-60mm: An interesting alternative standard zoom, but since it's bigger than the 14-140 and won't autofocus on a Panasonic body, it's a solid second choice. Nikon 35mm f/2.8 PC-Shift: An older lens that's designed for manual focus and stop-down metering, it's perfect for the smaller format. The 'sweet spot' crop and live-view focus and exposure solves almost all of the traditional problems of perspective control lenses. A great option, if a 70mm-e field of view shift lens is your kind of thing. 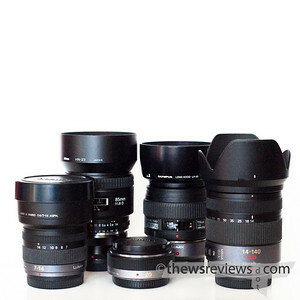 Leica 50mm f/0.95 Noctilux: If you can afford this lens, you might as well buy a m4/3 camera just to give your M9 a rest. Nothing's in focus anyway, so have fun. Zeiss ZM 50mm f/1.5 C-Sonnar: A quirky lens, its size and manual focus design is a perfect match for the m4/3 cameras. Stop it down to at least f/5.6 for sharp results, or leave it wide open for more fun. Olympus 50-200mm (mk I): A nice, bright telephoto with auto-aperture and auto-MF-assist on the GH1, but no autofocus, and I miss the image stabilization of my E-3. If I really needed this lens, I'd buy the 45-200 instead. I could happily live with the slower lens in exchange for the modern conveniences. 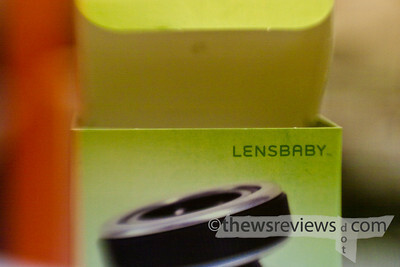 Lensbaby Composer: Yes, but why? Nikon 80-200mm: A very tempting idea, but verges on the ridiculous in actual use. With a tripod it becomes useable, but it's still ridiculous. Tamron 70-300mm: This seems like a joke. In Nikon mount, the lack of an AF motor keeps it off of the cheap bodies, and the lack of image stabilization makes it a bad choice for anyone who can afford better. 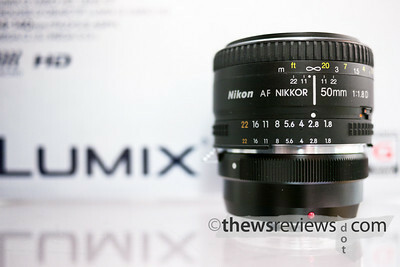 A highly undesirable lens, even though it sells for about what the 50/1.8 costs. 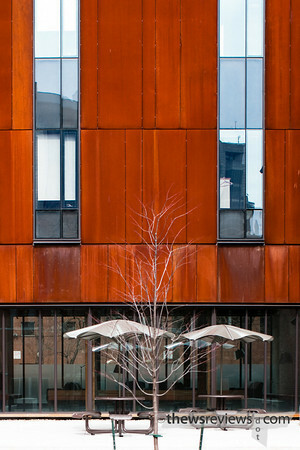 But for us, it turns into a 600mm-equivalent f/5.6 ultra-telephoto. Sure, it needs to be stopped down and put on a tripod, but set up next to someone with a 600/5.6 on a full-frame body some time. Surprisingly good for the price. Nikon 80-400mm: Not nearly as bad as I expected from the reviews that I've read, either on a D700 or m4/3 camera. For the micro bodies, though, its VR is an unnecessary expense and the lens only makes sense if there's also a Nikon AFD-compatible camera in the family. However, it is one of the very few lenses this long with an aperture ring. 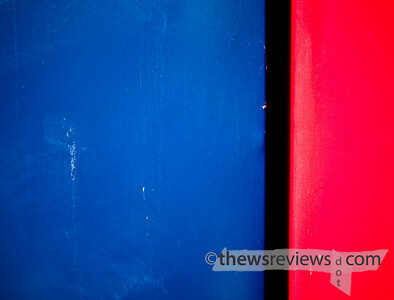 Nikon 105mm & 135mm f/2 DC: The Defocus Control lenses are interesting ideas that are a little tricky to use, but the counterpoint is that the added complexity of fully-manual operation doesn't make it that much more difficult. Big for the camera, but sharp, fast, long lenses that will really suit some specialized photography. Nikon 135mm f/2.8: An older non-AF lens, it has a tremendously long focusing throw and is surprisingly compact. Not as sharp and contrasty as modern lenses, older designs give a different look to the photos that can be quite appealing. But if pure optical performance is your thing, then this isn't it. Nikon 180mm f/2.8: This is a very tempting lens - a 360mm-e f/2.8 telephoto that can still slip into a small-to-medium bag. Optically it's very nice, with good sharpness and low chromatic aberrations; the built-in hood is a nice touch. Its manual focus throw is extremely long (almost 180 degrees around a large barrel) and surprisingly refined. Last Updated: 19 August 2010. This micro 4/3 format is very interesting to me. I'm just back from a Canada to Panama motorcycle trip. 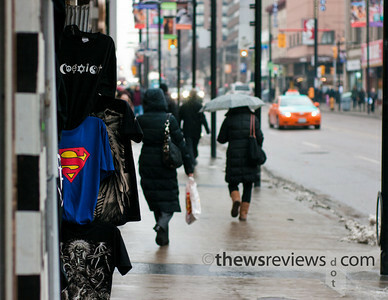 I had a compact LX2 in my pocket and a D200 close at hand. I'm thinking the GH1 and a few of my Nikkors could be the ticket. Question: With the F-mount adapter I know you are focussing manually, but are you shooting aperture priority or manual only? Is the aperture adjusted with the ring on the lens? Working with the F-mount adapter does mean being in either aperture or manual mode; I typically use A, but sometimes the camera makes odd shutter speed decisions, and full override is needed. And yes, the aperture has to be set from the lens, so the newer 'G' series can't be used. There's a new adapter from Novoflex that's just coming to market that will have its own aperture control, allowing any Nikkor to be used, but it's twice as expensive as the adapter I use. The advantage, of course, is that accommodating those compromises opens up a huge world of other lenses, most of which simply don't exist in the m4/3 collection, and probably never will. Since you already have some great Nikon lenses, getting the adapter would be an almost-mandatory second purchase for any m4/3 camera. 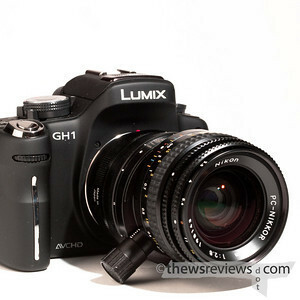 But buy one of the body+lens kits, and if you choose the GH1, consider buying the little 20/1.7 as well. That makes for a really good combination, and it is small enough to use while keeping a low profile. And once you have all that, you might find that you're not using your Nikon lenses as much as you expected to.